Our mathematics program goes beyond the Ontario Ministry of Education’s curriculum and provides students with a program that covers greater breadth and depth of concepts and reasoning skills than is typically experienced or expected. 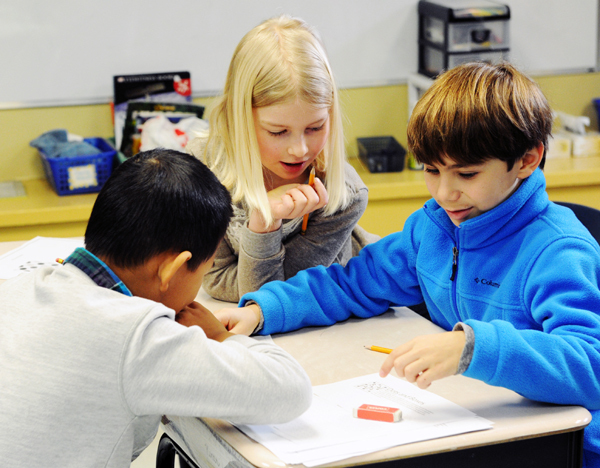 We utilize both the Nelson Mathematics and Jump Math programs, among other resources to create a robust, interesting and challenging mathematics program for all of our students. 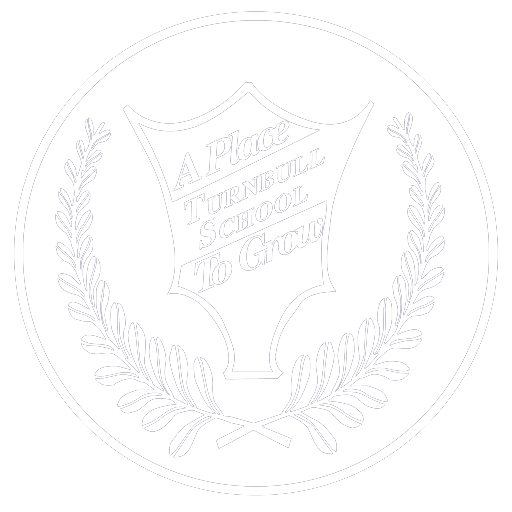 With specialized teachers and small classes, every Turnbull student can be enriched, yet help is readily available if concepts need additional reinforcing. More frequent and meaningful teacher-student interactions result in authentic individual feedback. The approachable nature of our teachers and the personal connection with every child is a very important factor when building student engagement within the learning process. We follow the Ontario Ministry of Education’s spiral curriculum approach to the study of mathematics. This helps to ensure continual review of previously taught concepts so students are revisiting and retaining the material while moving on to new topics. In this way, they develop strong mathematical competence and see the relevance from one topic to the next. Children need to develop a number of different problem solving techniques through real life experiences and challenges. Not being shown a specific solution encourages them to “think through what they need to do” and to really understand the process. 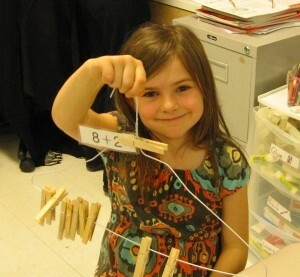 For example, further enrichment in mathematics can occur at a young age by having children look at hundreds charts and identify patterns and number families, making observations about the relationships of numbers to each other. For our senior students, seeing how their mathematical skills can be applied to their Stock Market Project or their Business Marketing Project goes a long way to seeing relevance to their learning! Mathematics classes regularly incorporate technologies like SmartBoards, iPads and eInstruction’s Classroom Performance Systems (CPS) to further enrich and engage students and to help them synthesize and apply key textbook information. For example, students use SmartBoards to plot coordinates and perform transformations on a Cartesian Plane, and they use the CPS technology to develop their base of math facts and to receive instant feedback on how their learning is progressing. 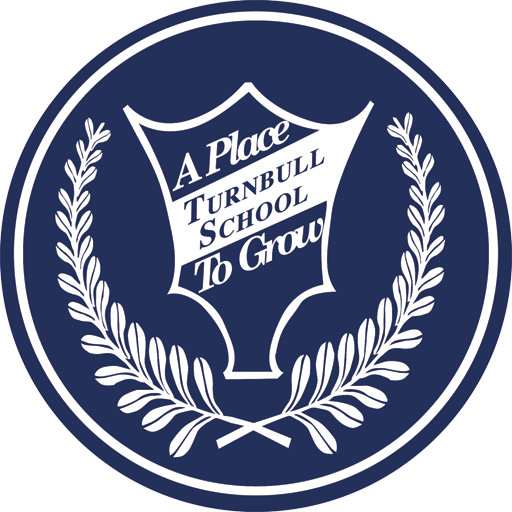 Our senior students enter high school with the great advantage of having experienced a more advanced program. They have benefited from the extension activities, a more comprehensive program, weekly help sessions with their teachers, video tutorials on the mathematics page of our private web site, exposure to a variety of mathematics competitions, advanced cross-curricular assignments and a highly effective peer tutoring program, all while being more deeply engaged in their learning due to the close personal connection with their teacher and the infusion of technology into the learning process. Upon completion of the integer curriculum expectations, the students apply their understanding to the calculation of midpoints and endpoints on a Cartesian Plane. This is an example of program wide enrichment that takes place within the senior division. Some students may be further enriched by creating a video tutorial explaining how this process works, which engages them on a metacognitive level as they reflect on their understanding of the topic and their learning journey to get there, then work on articulating this to others in a meaningful way. When studying exponents, some students will have the opportunity to learn all of the exponent laws and apply this knowledge to a variety of challenging questions, including algebraic equations and expressions. The key with enrichment in mathematics is to allow the students to build upon the skills they have already learned, keeping in mind that none of the knowledge they have acquired will contradict anything new they will study. For example, the fraction rules learned all through elementary school will still apply when solving algebraic equations at the high school level. A wide variety of manipulative resources are used to utilize different learning styles beyond just the text books. The popular Chess Club also promotes problem solving and mathematical thinking. 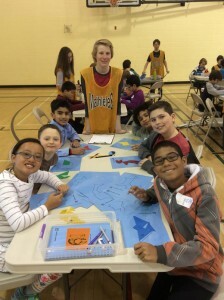 A week long “Math Madness” at the primary and junior divisions promotes interest and extended activities, including a “Mathletes Day” for students from Grade 3 to 6. The intermediate division runs their own Gladiator Mathematics Competition, involving a wide variety of team tasks and stimulating challenges. In addition to the Gladiator Mathematics Competition, our senior students also participate in the University of Waterloo’s Gauss Mathematics Contest as well as the Mathematics League contest. 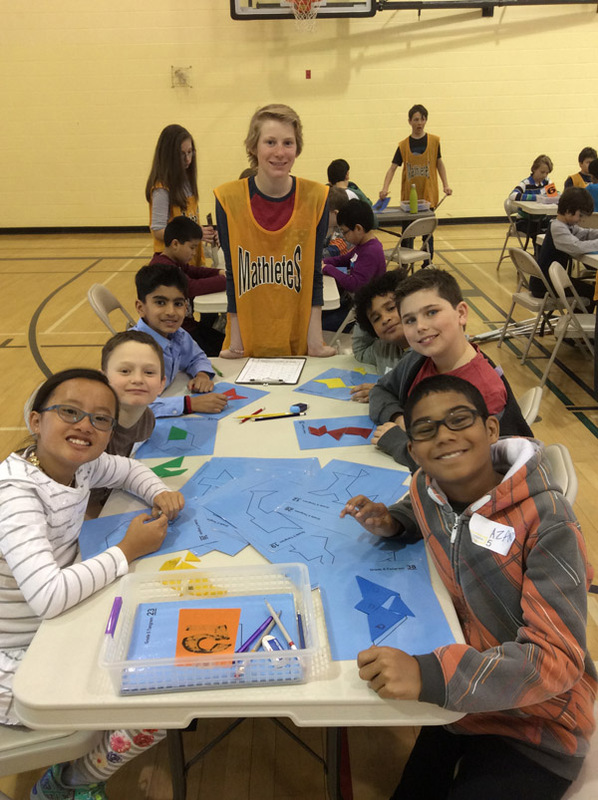 As a form of further enrichment, select intermediate students will participate along with top student mathematicians from other schools in the Carleton-Ottawa Mathematics Association Olympics. Junior students participate in contests from the Mathematics Contest Centre (Mathematica Centrum). (Dr. Frances Rauscher of University of Wisconsin, 2006, Educational Psychologist magazine).